This year’s workshop will focus on ballroom dances, birthday dances, and theatre dances by Anthony l’Abbé. Repertory will include menuets, gavottes, sarabandes, bourrées, and other baroque dance types. The workshop will be held at Integrarte studios in Jamaica Plain, Boston. Integrarte’s regularly-scheduled classes, including ballet, are available to workshop particpants at a discounted rate. Baroque dance basics. An optional review and practice session. 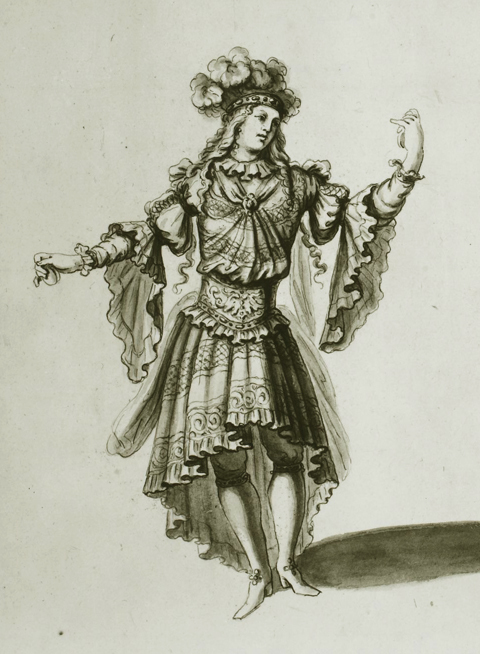 Repertory (continued) and topics in Baroque Dance choreography and reconstruction. Topics may include: the relationship between music and dance; dance notation systems; theatrical contexts for choreographies; comparisons among dances by different choreographers. Repertory, topics in Baroque Dance choreography and reconstruction, and independent study. Warmup and Baroque Dance Technique, Rehearsal. Warmup, basic steps, and practice step sequences, followed by review and rehearsal for the evening’s informal performance. * Regularly-scheduled Integrarte classes are available at a discounted rate to workshop participants. Please visit www.integrarteusa.com for class schedules. 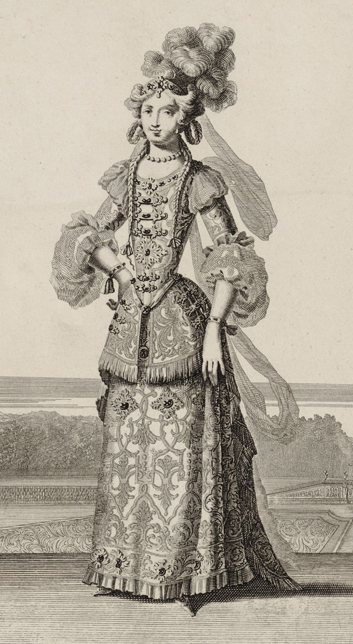 This course is for students who have a serious interest in baroque dance. Experienced baroque dancers are welcome, as are dancers and dance teachers from other dance genres, such as ballet or modern dance, or musicians who have had some dance training. No prior experience with early dance or with dance notation is required, but some dance background is essential. Classes may be split into separate groups to accommodate students’ interests and abilities. Integrarte is located in Boston’s Jamaica Plain district, a short walk from restaurants and shops and close to the Green Street stop on the MBTA Orange Line. There is free parking in a lot across the street from the building. Please contact Integrarte for information about housing options near the studio. In person at the Integrarte front desk. If you have not previously attended a summer workshop taught by Ken Pierce, please send him an e-mail message summarizing your prior baroque dance experience, your prior experience with other forms of dance, and your main reasons for wishing to attend this summer’s Baroque Dance Workshop. As part of the registration process, each workshop participant will be asked to sign Integrarte’s standard waiver form.